Are you a kiwi based business sizing your business growth and sales opportunities for expansion into new local or overseas markets? Do you have aspirations to grow your business? Then you might be eligible for an NZTE Capability Development Voucher, which is offered through a registered service from NZTE, through the Regional Business Partners Network. NZTE Capability Development Vouchers are available to businesses to use as partial payment towards the cost of capability development and training in the following areas: Business Planning, Business Systems, Business Sustainability, Capital Raising, Export, Finance, Governance, Lean Manufacturing / Business Operations, Managing Resources, and Marketing. Capability Development Vouchers are used to co-fund up to 50% of development and training. You may eligible to receive a financial subsidy of up to 50% towards the cost of your management capability building, up to a maximum of $5,000 per year per business. Check here to see if you are eligible. Before you invest in developing or adding new products or services, our Appraising New and Growing Markets business and marketing training program will help you make informed decisions, reduce market risk, select the most viable markets to grow your business, and improve your market attraction. 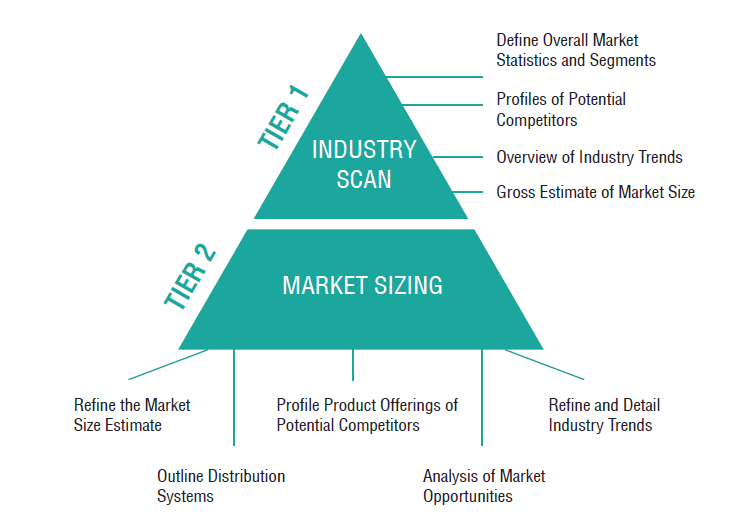 • Identify attractive market segments, established industry associations, potential growth and market size. Each module is a staged approach with a commitment of 8 hours contact time and 4-6 hours self-directed review and research, to be completed within 1 – 2 weeks, with assessment handouts, templates and suggested timelines provided. This training and coaching program can be delivered in part in one on one meetings, either in person or via telephone, with follow-up communications via email or video conference via skype. To commence, we start by discussing your current marketing capability. Each module has assessment handouts and action tasks for your business to complete in a time frame of 1 to 2 weeks. For more information on course schedules and fees, please contact Rosalina Pang of ReVive Me Marketing, on 027 739 1380 or 06-7591739.